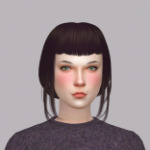 "Sims and Friends: Share Your Stories!! *gasp* What's this? A miracle! I mean... a new chapter for The Chrysanthemum Tango! Which, yeah, considering my current snail-paced updates, is kind of a miracle? Anyway, I hope you enjoy! So many regrets and failures... so many ways to deal with them. 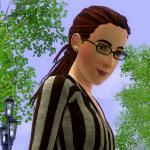 I've had a bit of a break (for a month), but now I'm back to posting chapters of my legacy. The newest one is here! Sage looks for the Death Flowers and finds some happiness. And maybe a road to a place that shouldn’t exist as well. New part of Miss V Detective is updated. I am sorry for my bad English I am currently tired , I could not do better as Google translation. Another chapter of my legacy is up for reading here! From now on, though I'm slowing down on my schedule, so I'm posting every other week. Sage walks on the echoes of parallel footsteps that lead to forgotten secrets. Hi everyone! Here's a chapter from Friends of Foes. Hi everyone. Here's an update from Friends of Foes. My next chapter is up for reading right here. Hope everyone's having a good weekend. Hi everyone. Here's the latest chapter from Friends of Foes. Hi everyone, here's the next chapter of Friends of Foes. 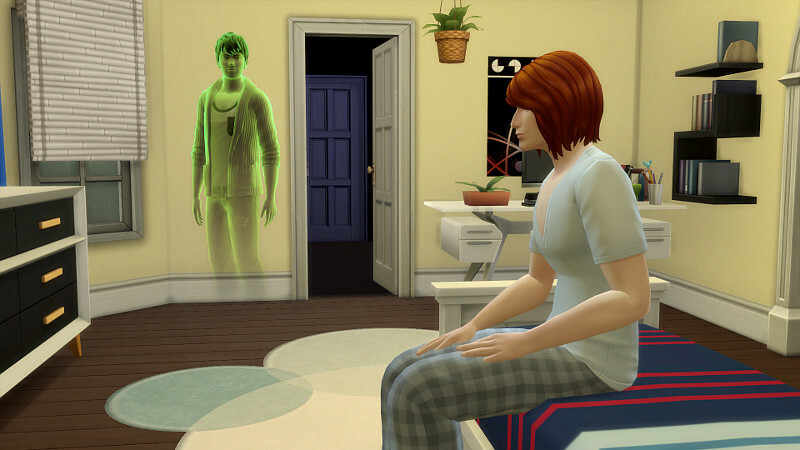 Time for another chapter of Monte Vista Stories. Read it here! Hi everyone. Here's the latest chapter of Friends of Foes. Honestly, this thread is so long I don't know if posting on it will actually help me get any traction but here goes nothing! Hello! My name is Ce (pronounced like sea). I'm genderfluid so she/her or they/them pronouns work just fine! ;) I'm obviously still in high school but I'm very passionate about my writing. 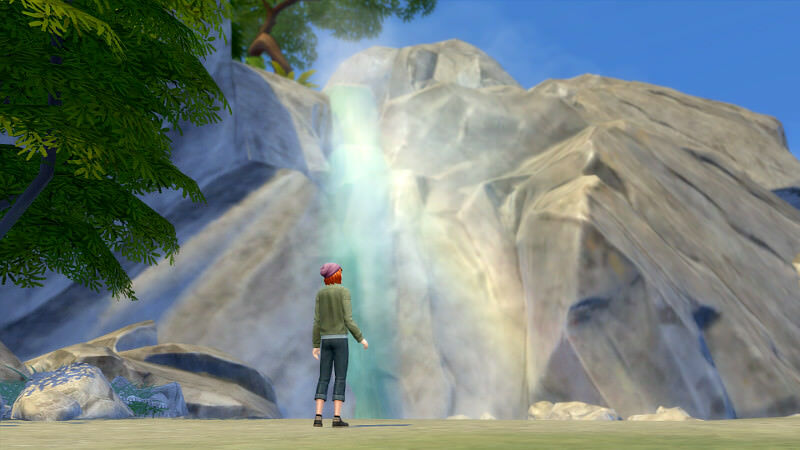 I'm new to this whole sims story so some of the screenshots I have aren't 100% and I'm still getting the hang of balancing writing with images. 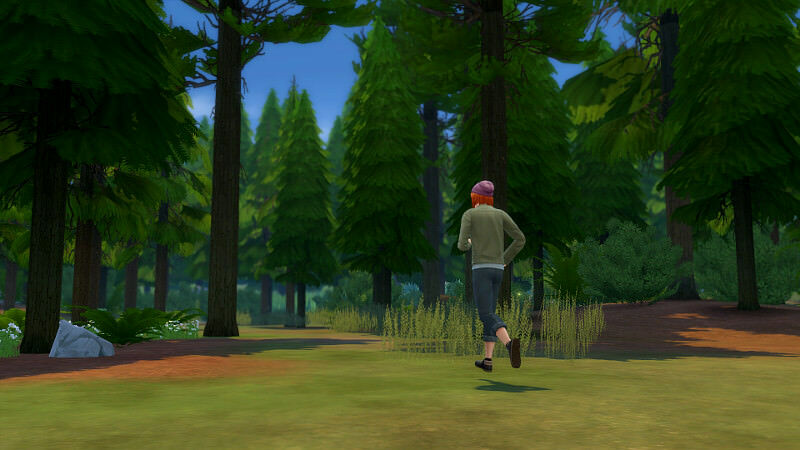 I started playing the sims when I finally convinced my mom to buy me the sims 3 around the end of 2013. I have fond memories of watching people playing the Sims 3 on Youtube in 2012. Regardless of how long I've been playing (or watching lol), I'll always love the sims! At the moment, I only have one story but I'm hoping to make more soon! I'm based on WordPress on a blog called Sweet As Stars ( sweetasstars.wordpress.com ) that is kind of a legacy kind of not. 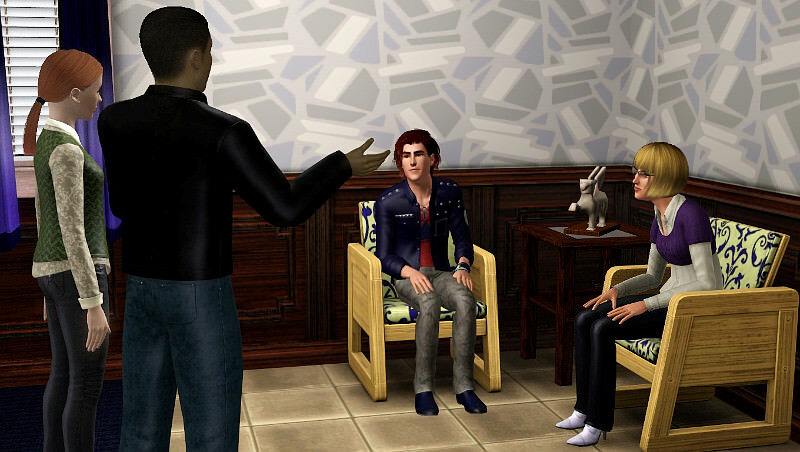 It's more so just going through the motions and drama of my sims lives! I put a lot of work into what I do so I hope you check out my story and enjoy! Hi. Here's the next chapter of Friends of Foes. 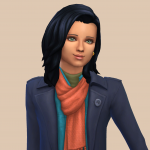 I'm Laura, and I've been playing the Sims since number one came out when I was about 11 years old. Loved it ever since, but I never thought I would write a SimLit, EVER, until about a month ago when the bug totally bit me. I'm an illustrator by trade but I now consider myself a writer of sorts, which is surprising. I live with my fiance and our 17 year old cat, Gary. My very first story is a vampire drama/action/thriller/mystery/romance ... entity. It's consumed all my waking hours because I love it so much. I would be so very grateful if anyone decided to take a little look see! I've been having a lot of fun making it and it brings me much joy to share it with others. It has challenged my creativity in ways that I've never before experienced. I mostly spend my time on the 'Bare Your Fangs!' thread sharing images and just generally having a lot of fun, but I have my own story thread now for updates. My blog is here: The Candle Lit Chronicles. Please take the couple first chapters with a grain of salt as I wrote them before knowing how serious the plot would become, and I also wasn't able to make a proper prologue as the story started on the forums and not on my blog. Someday I will go back and do some re-writing, but for now, please be forgiving! Anywho, thanks in advance to all of you who take the time out of your busy schedules to look at TCLC, and I wish you all a happy holiday! My next chapter was delayed due to shenanigans, but it's available for reading here now! Hello! It's been a while, but I now bring you the next chapter to Forget-Me-Not! Have a lovely time, and happy holidays! Here's a Christmas special from Friends of Foes. Part 16 of TCLC is up! @simscognito hehe thanks! I'm still very far behind in Friends of Foes but I am really enjoying it! !